The announcement of the changes has done little to alleviate the vocal resistance against the title. 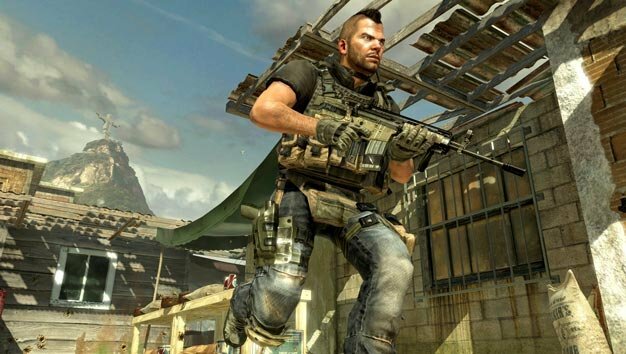 When asked a question pertaining to the petition requesting Infinity Ward to review their decision regarding dedicated servers, Activision president Mike Griffith said that the company is closely watching the situation, “But we’re not overly concerned about it.” Griffith continued saying, “One of the problems with our PC SKUs in the past is that it has not been as friendly a consumer experience in terms of matchmaking and online play as the consoles have allowed it to be. Our solution here improves that consumer experience overall by a significant margin. And so we we think that the benefits we will see are going to far outweigh any negatives that seem to be surfacing,” reports Kotaku. Whether or not the studio’s direction with the PC version of the upcoming first-person shooter is seen as one that the PC audience will adjust to, one thing remains certain, it was a busy week for the developer and it may just get a bit more busy when Modern Warfare 2 lands on stores next week.